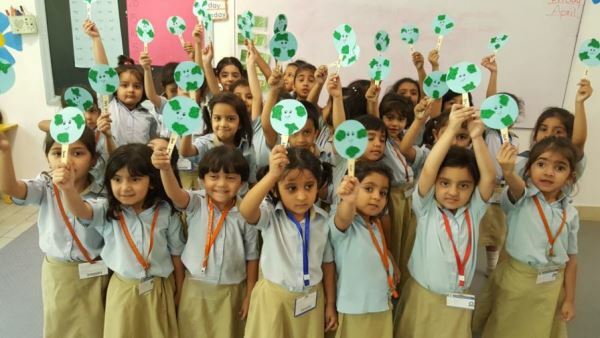 Dawood Public School celebrated United Nations International Mother Earth Day as a participant to the National Tree Plantation Drive held at the IoBM campus on Sunday, 22nd April. 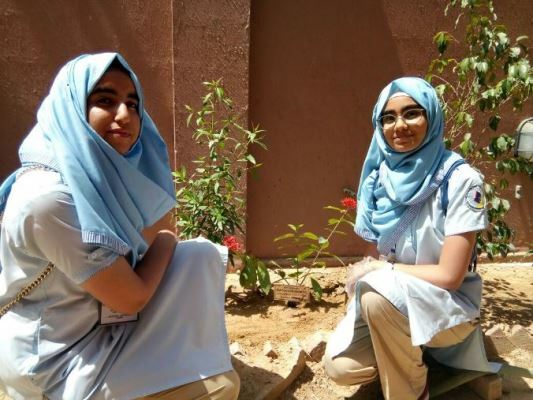 As a proud school which teaches gardening as a curriculum across all classes, DPS students were not new to the sowing of precious trees as an active step to renewing the pledge to preserve Planet Earth. 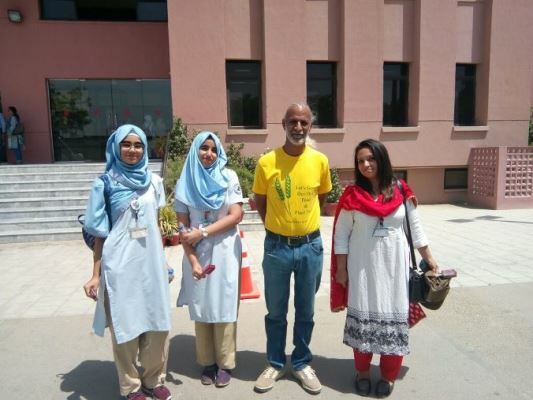 Under the invitation of the Earth Day Network and the President of Institute of Business Management, students from over 50 schools of Karachi joined hands to come forth as a united generation of responsible citizens. 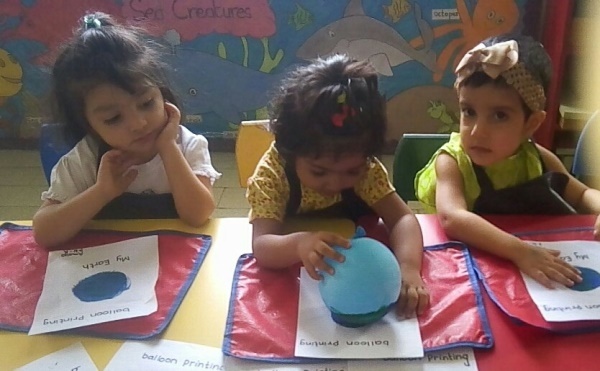 At our own Campus, Earth Day activities were spread across the Sections of the School. 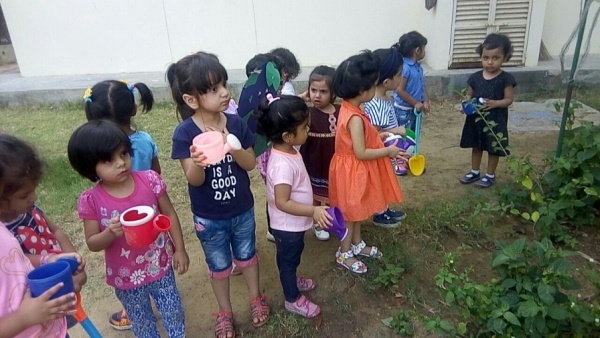 The youngest children at the Pre-Primary level watered saplings in the garden and enjoyed creative artwork with their teachers in the classrooms. 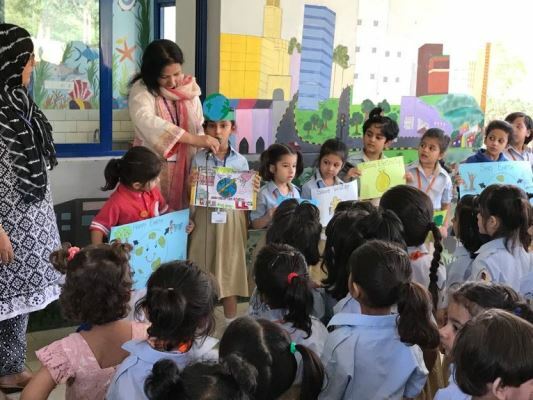 The Primary and Secondary Section students participated in a representative Assembly Presentation with special songs on the topic rendered by the School Choir; supplementing their pledge for Earth Day by a mini plantation drive around the Campus grounds. 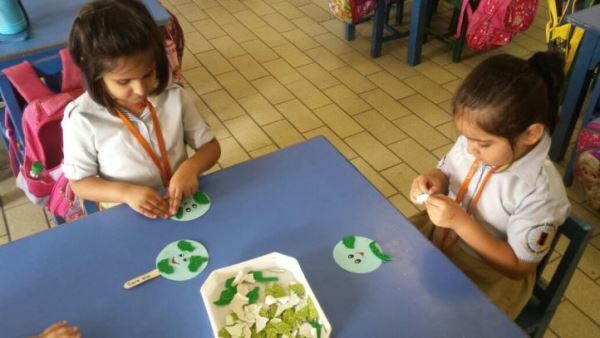 Moreover, art classes on the day were focused towards making bookmarks with messages that endorsed preservation of the planet.